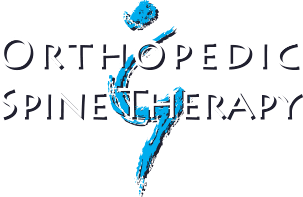 Welcome to Orthopedic & Spine Therapy of New London! 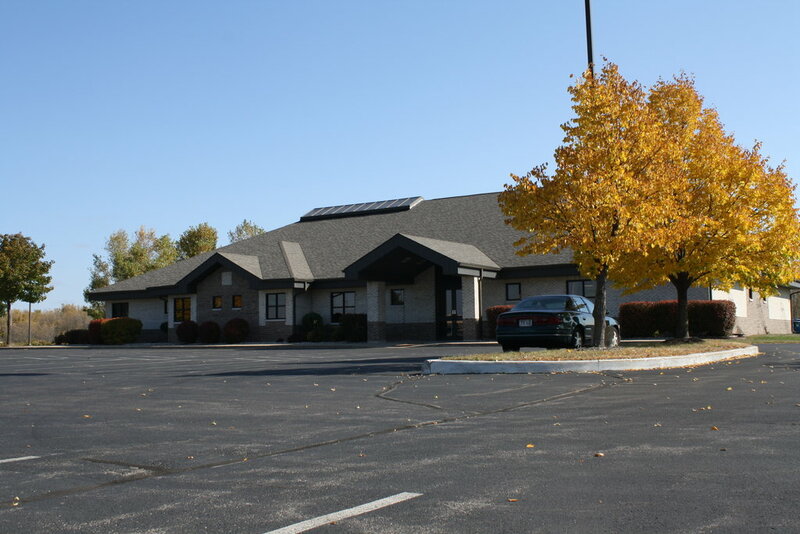 We’re located in the professional building on North Shawano Avenue, across the street from Walmart. "I feel that the therapy and Danielle has done an awesome job. Within 6 weeks I have gone from no stability to stability and able to bend and do stairs. Thank you so much!" "Orthopedic & Spine Therapy was very helpful in curing my back issue. The staff was very friendly & helpful. I recommend OST to anyone that needs physical therapy. Keep up the amazing work!" J.M. “You have great people in your New London office.” S.P. "It was awesome! I looked forward to coming each time because I know I was getting better and the light was at the end of the tunnel! Jill is excellent as is Deanna. I would recommend this facility to my family and friends. Jill taught me so much about the proper exercises to use to help my healing process. Great job!" J. B. "I came in with an extremely stiff neck. I was a hurting unit back in July. I have progressed now to where I am feeling much better. Therapy has helped me greatly! Thank you!" "Therapist was great, I learned how to move and exercise so things loosen up. I will tell others about my therapy and how great I feel now from when I started! Thank you for your help!" J.C.